“We in the nonprofit sector are tackling some of the most difficult issues of our time,” says Khary Lazarre-White, co-founder and executive director of The Brotherhood/Sister Sol (Bro/Sis), a youth development organization based in Harlem that aims to cultivate a theory of change among disadvantaged youth. 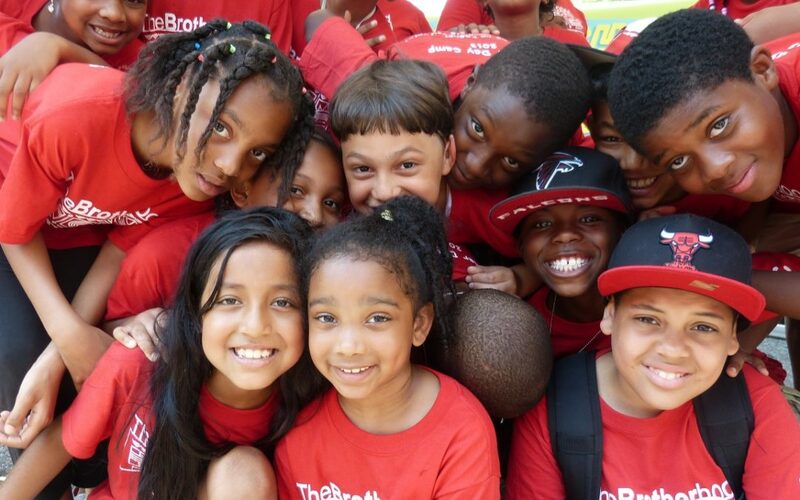 Issues such as poverty, prejudice, and inequality are so pervasive and affect children in such disproportionate ways that it is necessary for organizations like Bro/Sis to also sustain themselves on a model that continues year after year. Through recessions, through doubts, and through the difficult and complicated work of changing minds as well as changing policy, Bro/Sis has survived in knowing that one can’t end poverty in just one year.